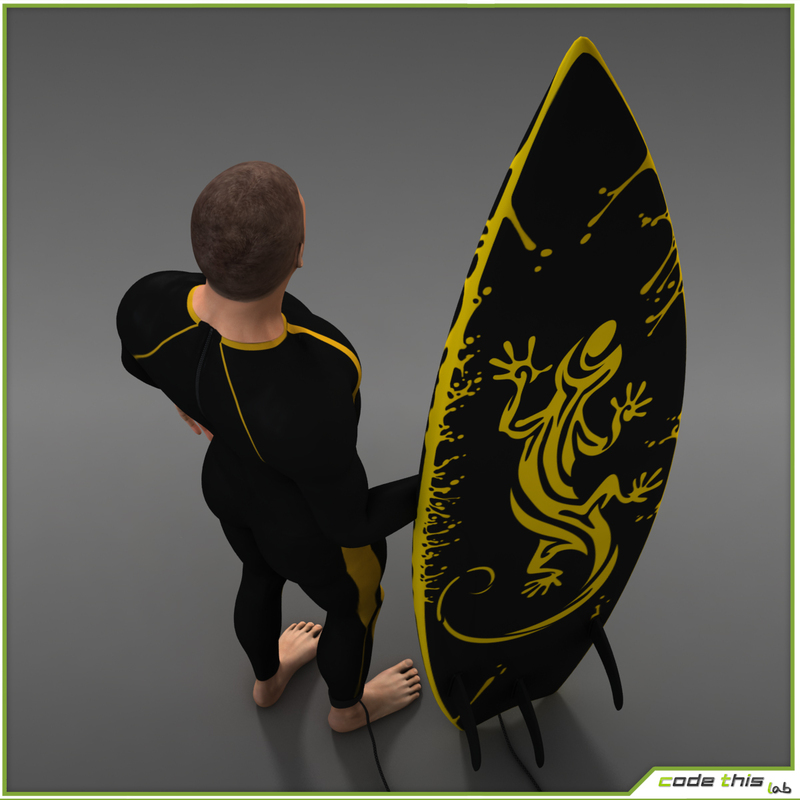 Textures are from 2048×2048 to 8192×8192. 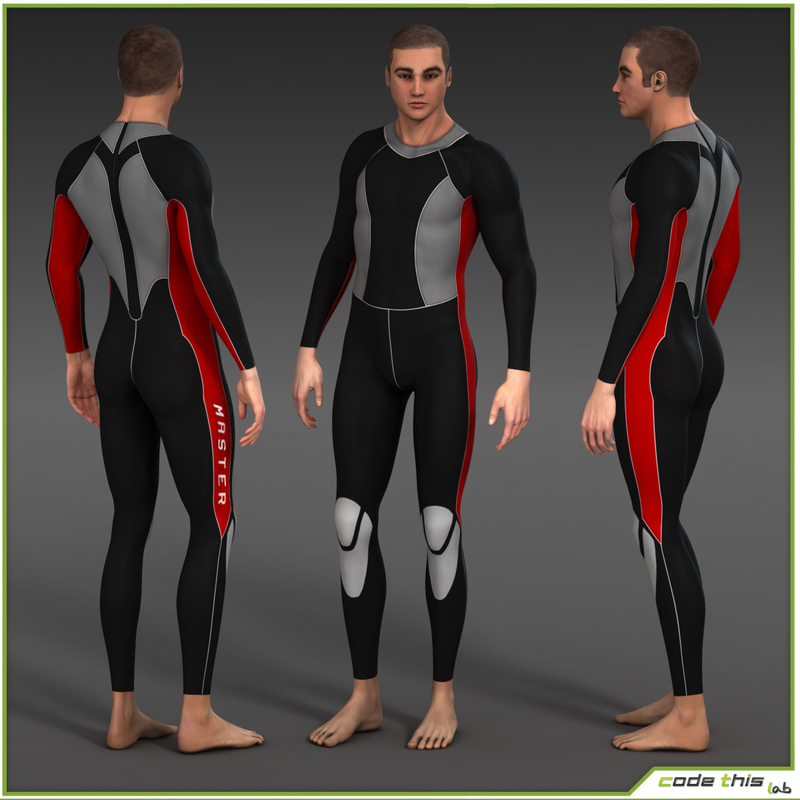 The package includes 3 kind of swimwear. 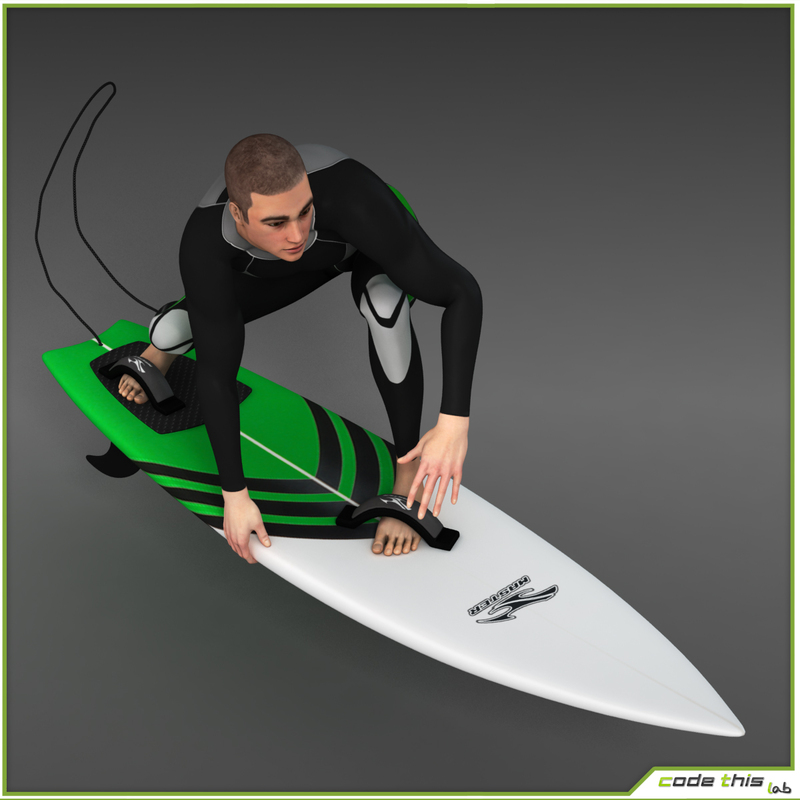 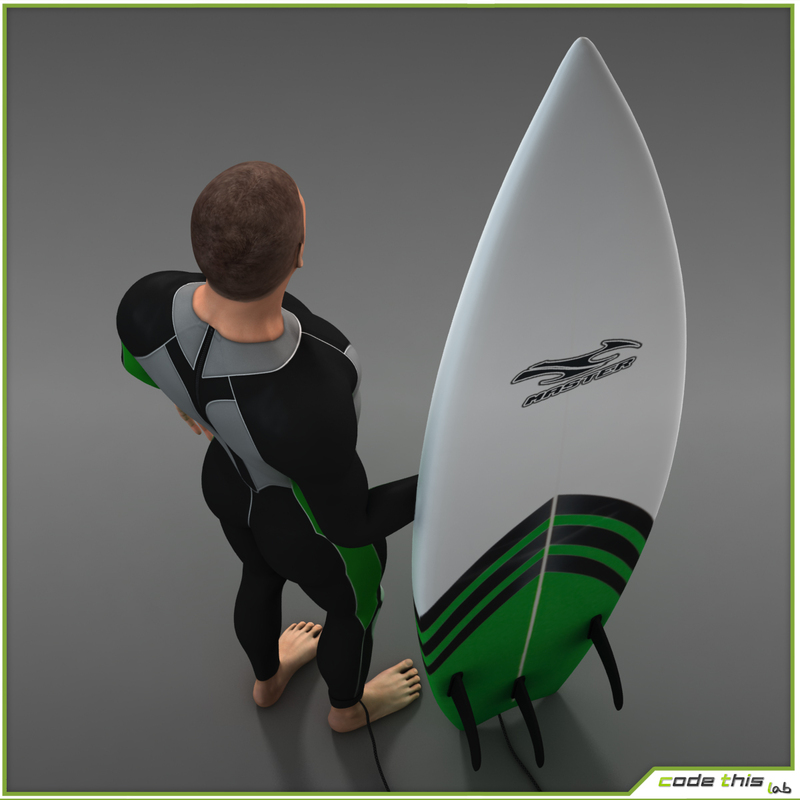 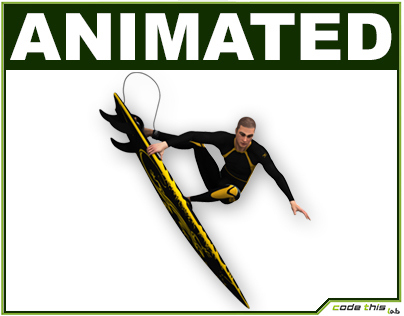 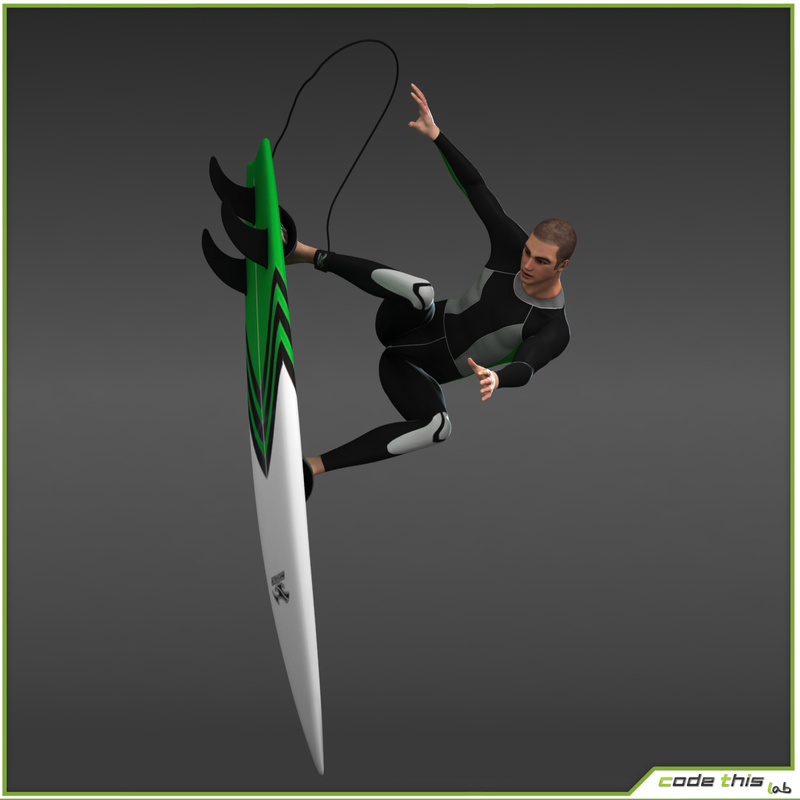 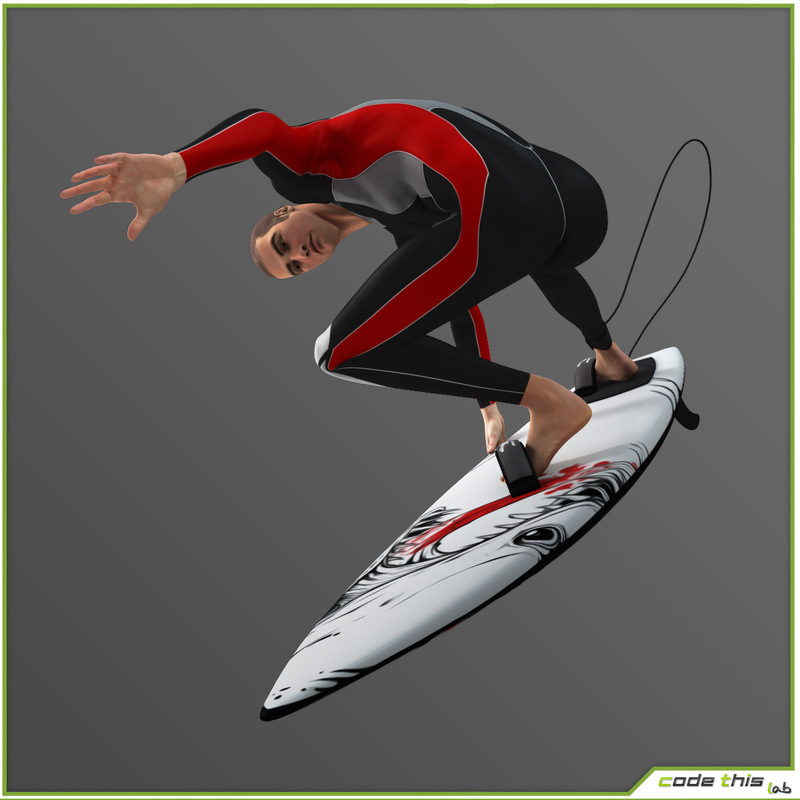 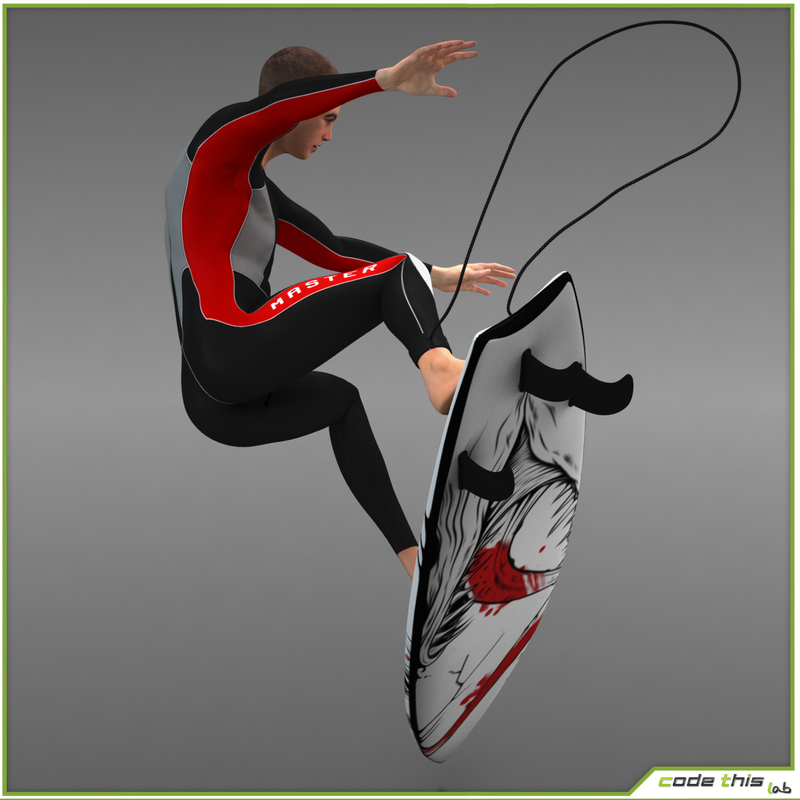 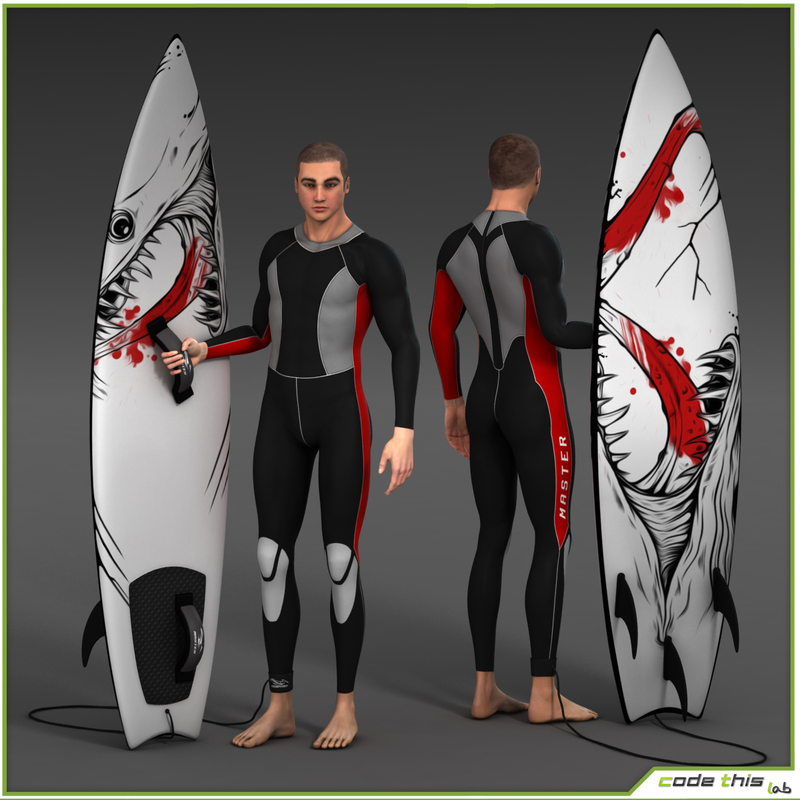 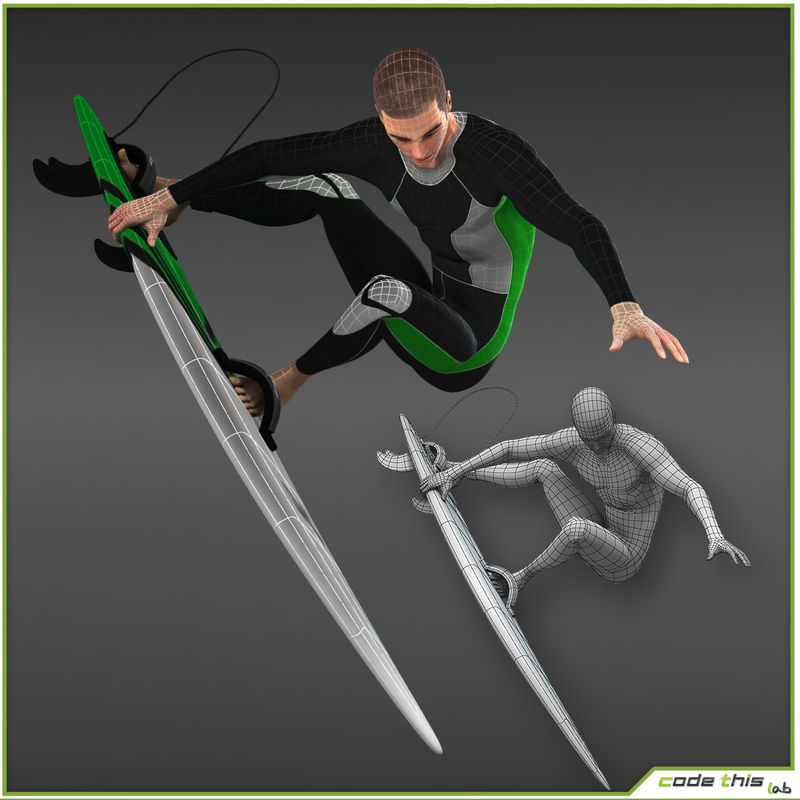 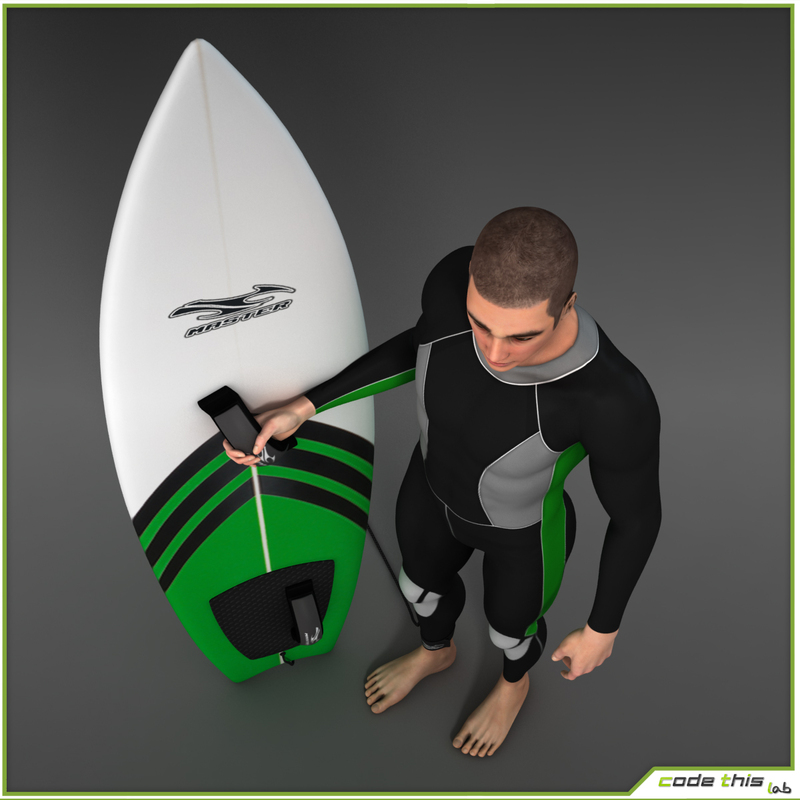 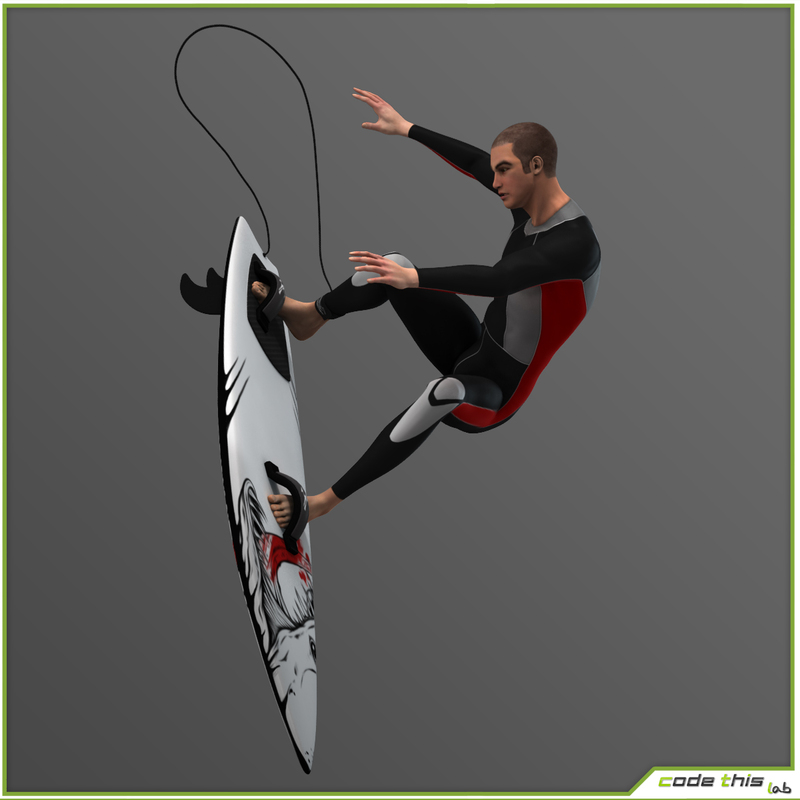 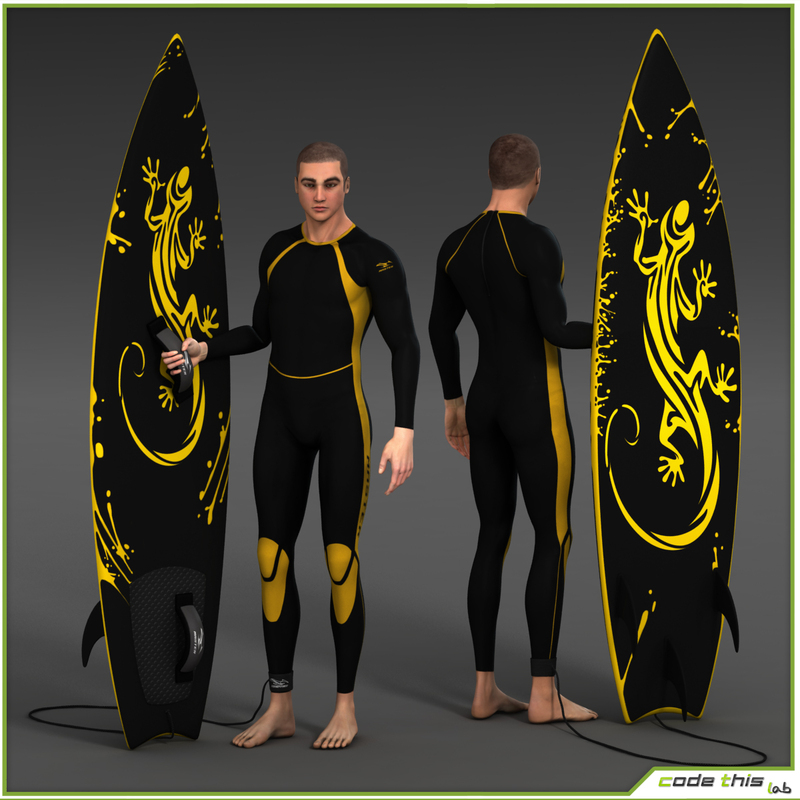 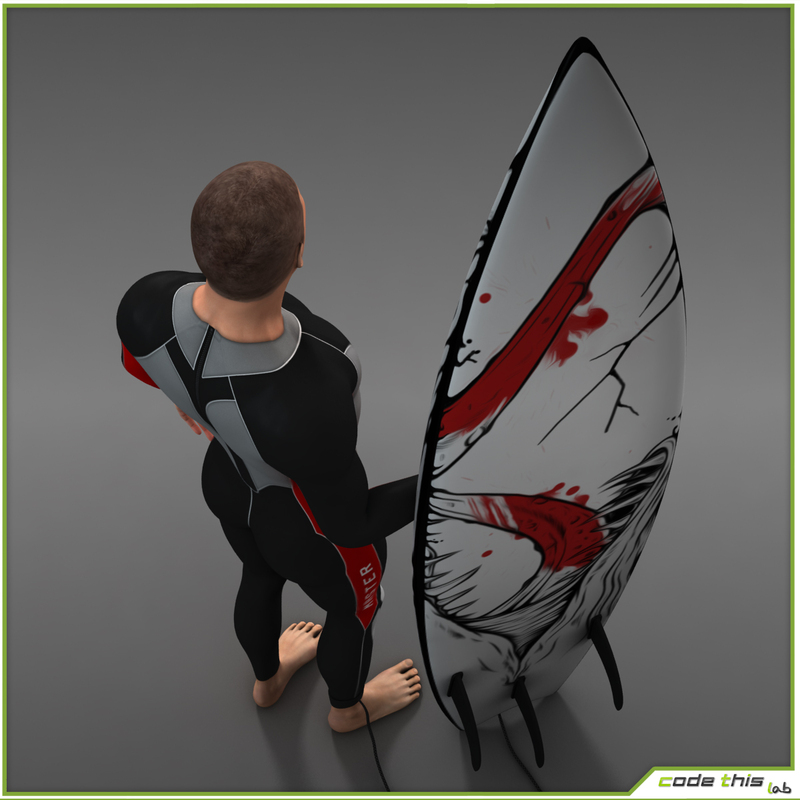 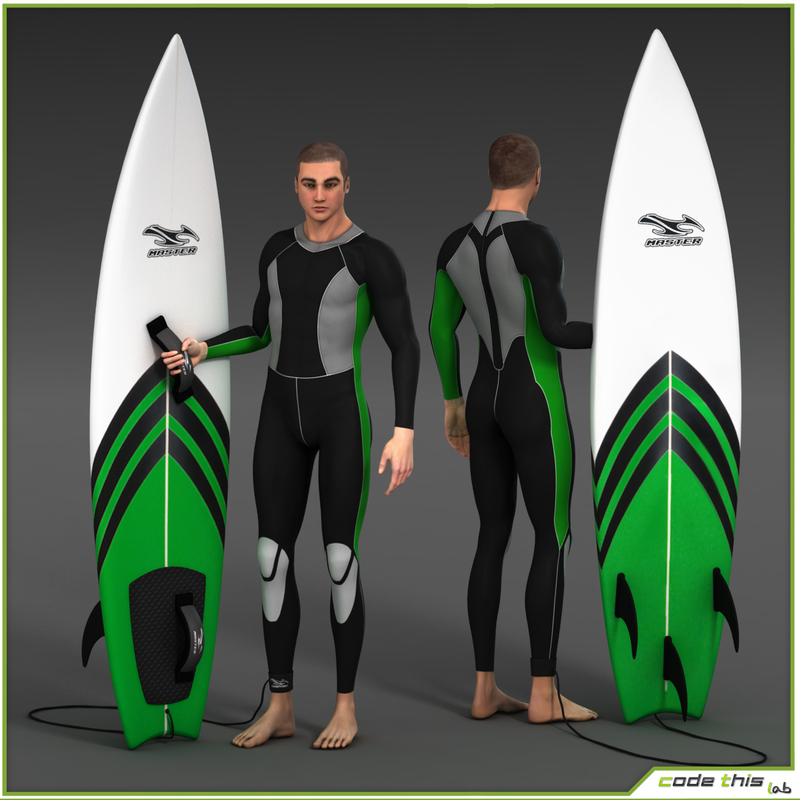 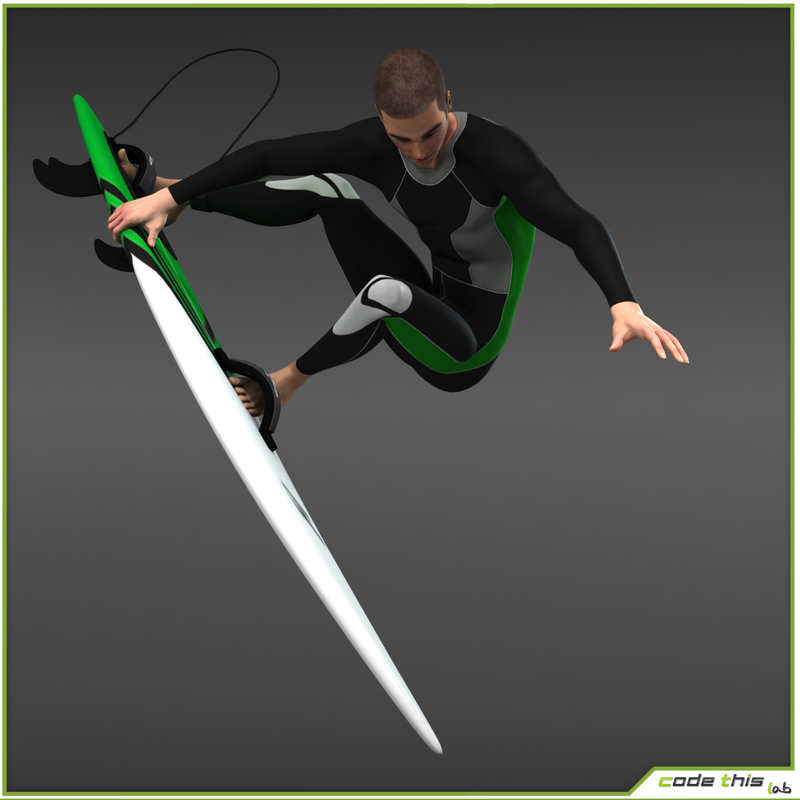 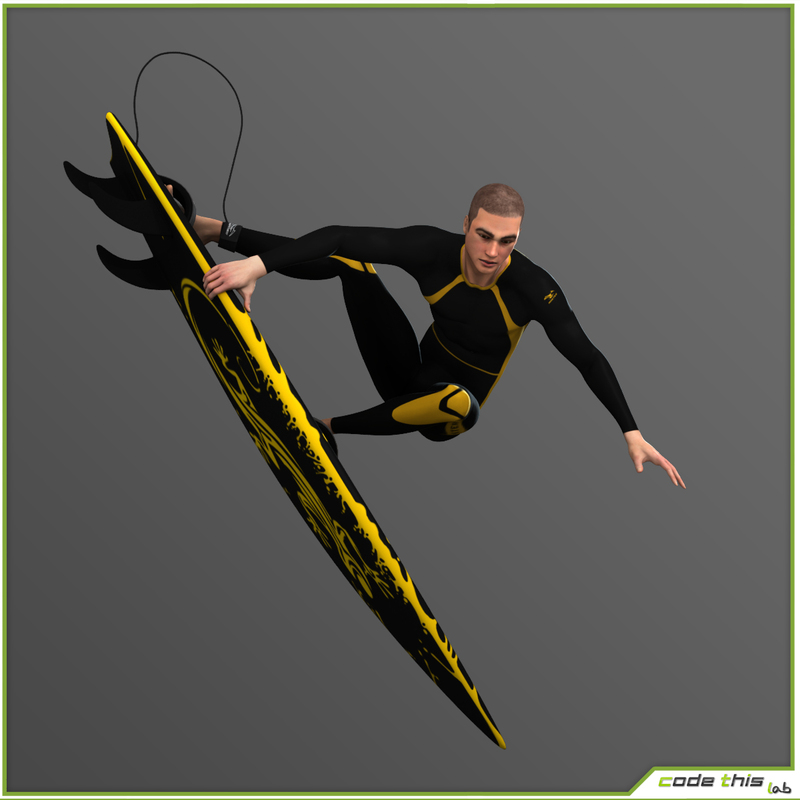 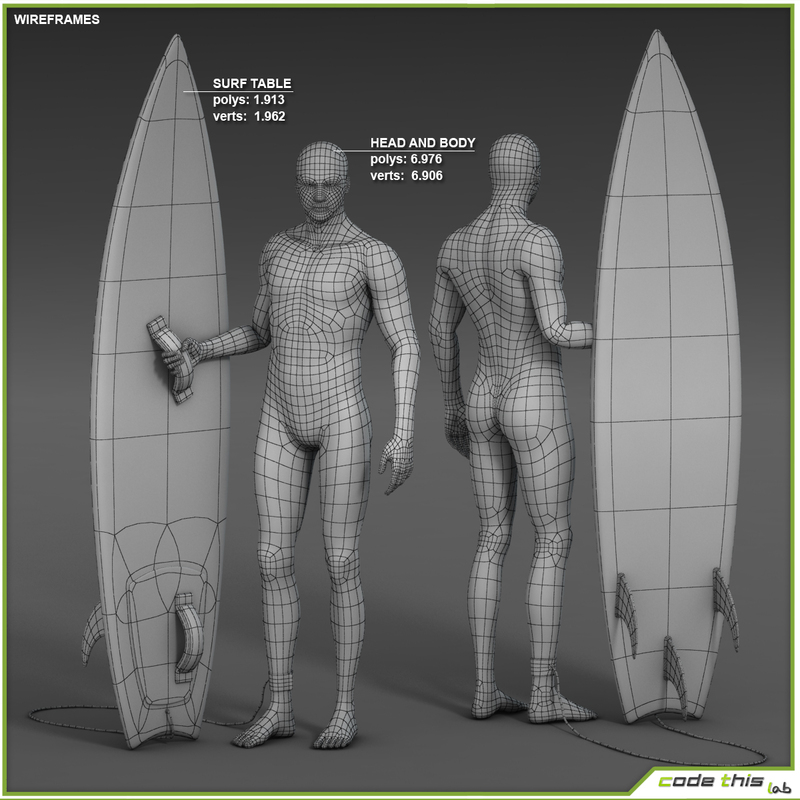 This is a high resolution realistic surfer.